Fans of the Mortal Kombat series are eager to learn about secret characters that will be featured in the upcoming Mortal Komat 11. 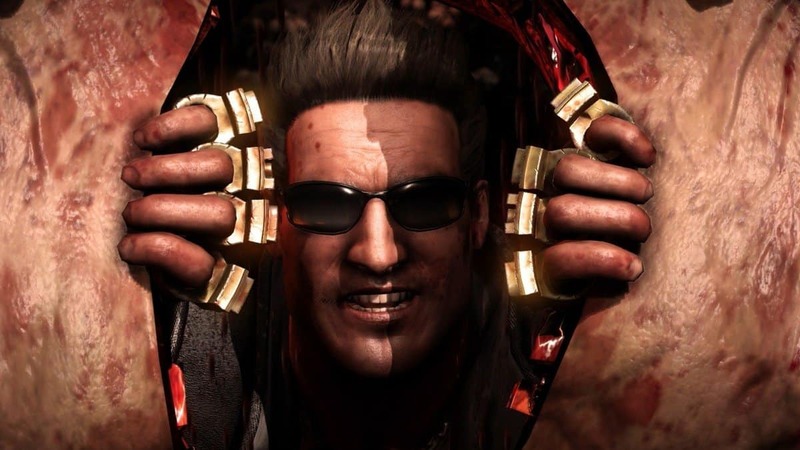 Although Netherrealm Studios have been mostly quiet about the characters, a recent vague Twitter comment made by Daanish Syed, the Senior UI Artist at Netherrealm Studios, neither confirms nor denies secret characters in Mortal Kombat 11. The whole thing started when a Mortal Kombat enthusiast Tweeted at Daanish. I think he meant shown/demonstrated on the Kombat Kast. Not really sure where this whole “secret characters” thing came from. It came from an interview where Paulo Garcia said that “There will be secret characters sure” so that was what got everyone thinking there will be unlockable characters that we haven’t seen confirmed yet. I really wish I could tell you more. Ask me again after the game comes out. Speculations suggest that that the secret characters could come in the form of storyline cameos like Fujin and Frost were in Mortal Kombat X. Earlier this week, Syed was asked if Mortal Kombat 11 would have a life cycle longer than 2 years, to which he replied by saying “oh it’s going to be – by a lot”. Netherrealm Studios has a history of revealing its characters slowly to build hype before the game’s release. 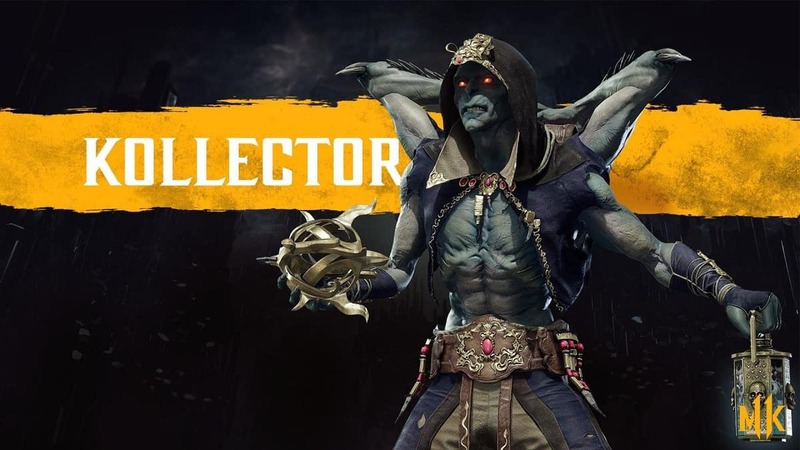 Earlier this week, we got to see the latest addition Kollector following the recent reveal of Cetrion in the last trailer. It is likely that we will not get to see who the secret characters are in MK11 any time before its release. The only Mortal Kombat game that revealed its secret characters before its launch was MK9. Mortal Kombat 11 launches on April 23 for PC, PS4, Switch, and Xbox One.